Black Friday is in two days, which means the season of wasteful giving is upon us. I’m in my hometown of Sacramento right now and have already used the trip as an opportunity to talk with my parents about celebrating the holidays in a way that allows me to stay true to my new lifestyle. We’ll still be exchanging presents, but I am hoping to do so more thoughtfully. I already shared my first five tips, but here are 5 more in case you’re still looking for some gift ideas. Etsy is a great place to find jewelry, clothing, makeup and more made by people around the world. One of my favorite things about Etsy is that you can narrow your search to shops that are in your area, meaning you can support small businesses in your own community while reducing shipping. By visiting an Etsy shop, like the one run by my coworker, you can be assured that the gift you are giving is unique and supports the creative passions of others. Approximately three times a year I tell myself I’m going to cancel my digital subscription services so that I can save money and waste less time watching TV, but then they make shows like Stranger Things and The Handmaid’s Tale, which convince me to pay for the service for another month. Having so many TV shows and movies at my disposal has also allowed me to buy fewer DVDs because I can generally find what I want to watch online. It may not be the biggest package under the tree, but who doesn’t want to save money while watching Parks and Recreation for three solid hours? In my Zero Waste research, I’ve learned about the website BuyMeOnce, a site that features Zero Waste tips and shopping guides. Going Zero Waste doesn’t mean you can stop buying things completely, but buying things that are well-made and will last a lifetime(or that come with an offer for aftercare from the manufacturer) can reduce the number of things that we send to the landfill. These might not be the best options for a shopper on a budget, but you can also use it as a guide for something to save up for that will be a quality investment. So this may be something you want to bring up with the giftee before you do your shopping, but for the right person, this is the perfect gift to bring them into the Zero Waste fold. Put together a few of your favorite zero waste things (I won’t list mine here so as not to spoil the surprise for one of my favorite readers) and tell them how you like to use the item. Not only do you get to share something that matters to you, you’ll also probably end up saving them a lot of money. One of my favorite holiday centered childhood memories is participating in something called ToyBox with my family’s church. Each year, we would buy toys and set up a one-day toyshop in an underserved community. Now, I participate in my local YWCA’s holiday gift center and buy presents for families living in their shelter. Now that I am in a position where I can meet my own basic needs, it feels good to be able to make the holidays a little bit better for others. It also gives me an excuse to buy things from big box stores without a sense of guilt. If your family is in a position where your needs are met and you can’t think of anything you actually want to ask for, why not use that as an opportunity to buy gifts for others (or make a donation to your favorite nonprofit)? Once all your gifts are purchased, don’t forget to wrap them sustainably (brown paper, reusable gift bags, etc.). This year, I’ve also told my parents to pass on the stocking since that’s usually full of plastic-wrapped candies and other filler items I don’t really need. Now that I’ve been able to talk about the holidays with my parents, I feel confident that I’ll be able to celebrate the holidays without all the waste. What’s on your Zero Waste wish-list this holiday season? 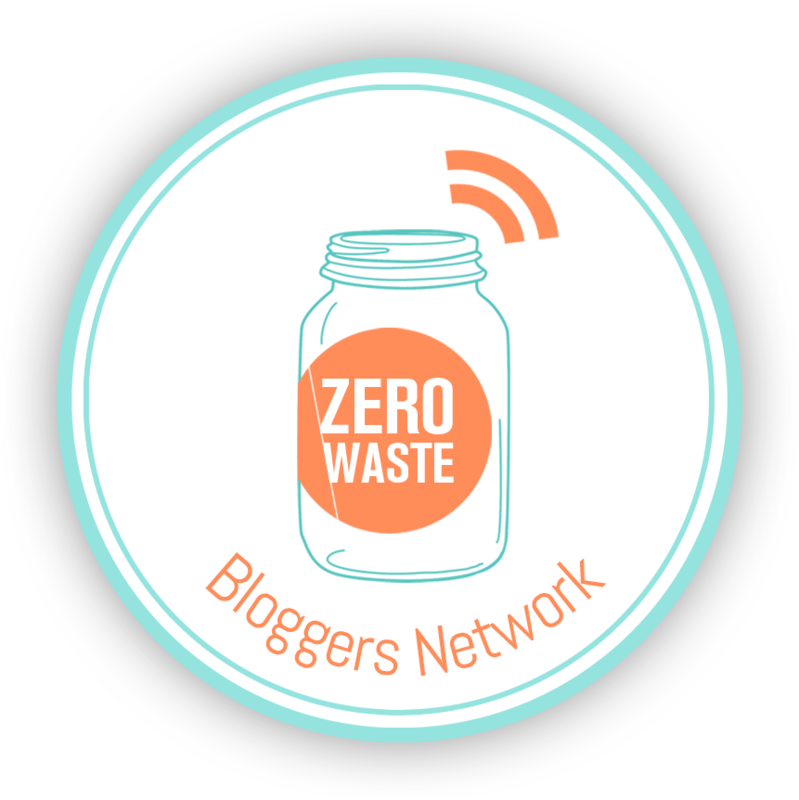 A zero waste starter kit is a brilliant idea! I wish someone would buy one for me!